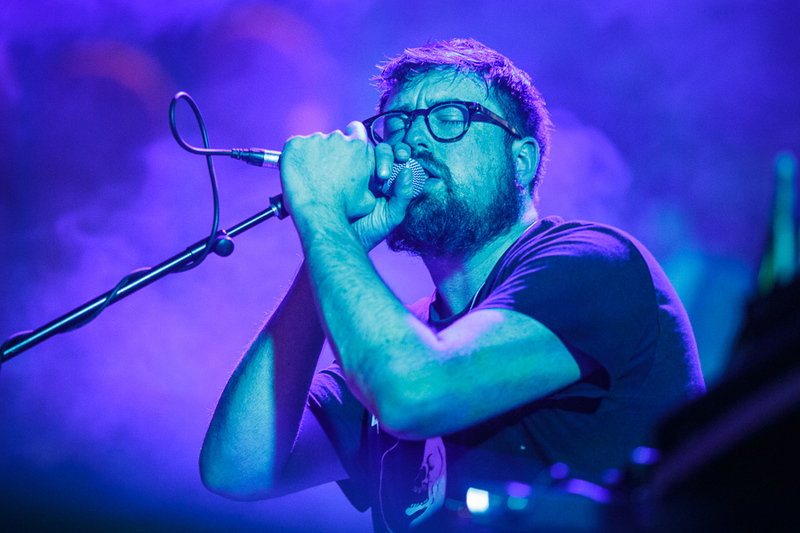 Hookworms have announced details of a vast UK tour for 2018 to celebrate the release of their third album, with the eight date jaunt kicking off in Liverpool’s Invisible Wind Factory on February 23. Having graced our presence at Liverpool Music Week, Psych Fest and most recently the chaotic Club The Mammoth all-dayer earlier in the year, the northern docklands wonder dome will be sure to be a fitting home for the quintet. To get a taster of what to expect form their new album, Hookworms have unleashed the electro Negative Space in what sees the group taking a distinctive change to their usual psyche escapades.